A University of Wisconsin research center has received a $3.7 million federal grant to study e-cigarette use patterns and health-related issues, as e-cigarette popularity continues surging but their health effects remain largely unknown. The University of Wisconsin Center for Tobacco Research and Intervention will do a multi-year longitudinal study where researchers observe two groups of people: those who smoke only traditional cigarettes and those who smoke both traditional cigarettes and e-cigarettes, Doug Jorenby, co-principal investigator, said. The study is primarily interested in people who are “dual users,” both smoking and vaping, Jorenby said. 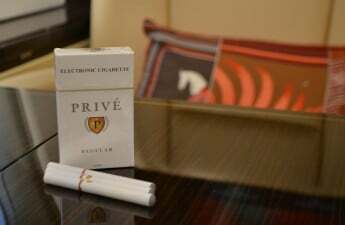 They will be looking at the effects over a period of time and whether users continue to use both products, quit smoking and only use e-cigarettes or give up on e-cigarettes and smoke only regular cigarettes, he said. “We’ll be collecting detailed data from [users] using smartphone apps about how often they’re using the different products, how it affects their withdrawal and craving and information about the circumstances where they use,” Jorenby said. The grant is for a five-year study from the National Cancer Institute of the National Institutes of Health and the Food and Drug Administration, Jorenby said. UW hopes to be recruiting participants in early fall, he said. 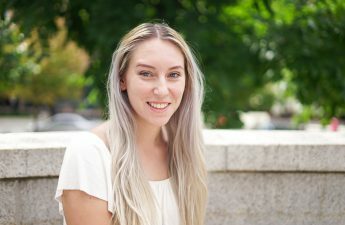 UW has done a pilot study already, which has given them preliminary information, according to Megan Piper, associate director of research for the UW Center for Tobacco Research and Intervention. It has been a large public health question whether e-cigarettes are helpful for people trying to quit smoking or whether they actually cause a problem because they allow smokers to continue to smoke when they are able, Piper said. Because of the development of this new product and the growth in popularity, the FDA has requested more scientific information to make regulatory decisions. 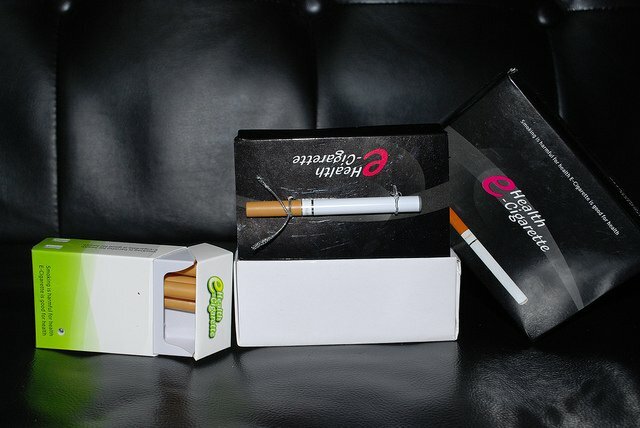 “It’s one thing if people are completely replacing cigarettes, and it’s something else if people are just adding to it and getting nicotine from electronic cigarettes at the same nice they’re smoking regular cigarettes,” Piper said. The study will be looking at smoking use patterns and how those patterns have changed over time as well as health-related issues, Piper said. The study will be performing lung function tests and blood tests to observe exposure to toxins from smoking, she said. The study will give information to those using e-cigarettes because they believe they are “harmless,” Piper said. Because e-cigarettes are relatively new, they have gotten a lot of exposure over the last few years, Jorenby said. A lot of what has been written has been focused on young people, he said. One thing that has been overlooked is even though the FDA does allow e-cigarettes manufacturers to make claims that they will help people quit smoking, there’s no evidence that they’re effective smoking treatments, Jorenby said. A lot of people who smoke e-cigarettes for that reason end up using both products, he said.